Now here’s a cool gig, and in a pretty interesting venue. 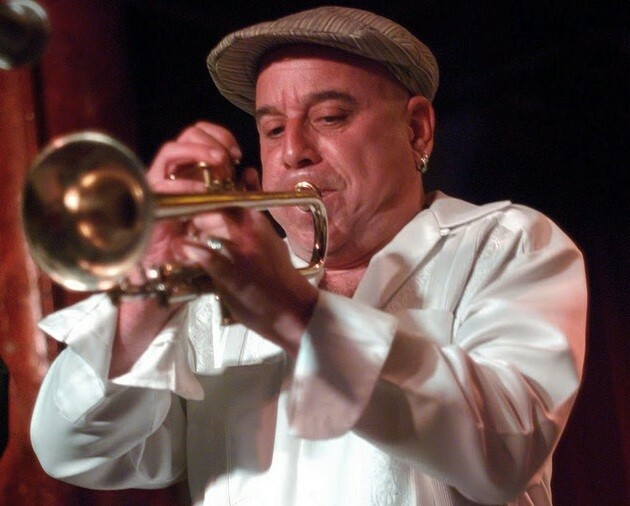 On August 29 New York’s devilish jazz institution Sexmob will perform at, of all places, the Accord Train Station. Built in 1902, the small Arts and Crafts-era station has a comfortable capacity of 50 and features an interior space with original woodwork and wood floors, French doors, and skylight windows. Sexmob was formed in the 1990s by former Lounge Lizards trumpeter Steven Bernstein, who’s well known in in the Hudson Valley for his years with the late Levon Helm. The group is famous for its mission of “putting the fun back in jazz,” largely via the deconstruction of movie theme music and classic rock tunes. But with the setting for this gig, I’m gunning for reworkings of Duke’s “Take the A Train,” Glen Miller’s “Chattanooga Choo-Choo,” James Moody’s “Last Train from Overbrook, Eddie “Lockjaw” Davis’s “Trane Whistle,”… you get the picture. Or at least “Love Train” by the O’Jays. Can’t go wrong with that one. Sexmob will perform at the Accord Train Station in Accord, New York, on August 29 at 5pm. Tickets are $25. Reservations are recommended. For more information, call (845) 626-1531 or visit http://accordtrainstation.com/index.html.